The Bavarian Radio Symphony Orchestra is a regular guest at various classical music festivals throughout Bavaria. 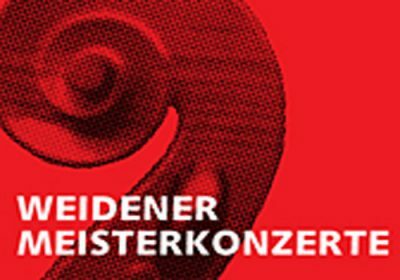 You can experience the Bavarian Radio Symphony Orchestra regularly at the annual festival “Kissinger Sommer”. The Mozart Festival Würzburg is Germany’s oldest Mozart Festival and takes place annually in the Würzburg Residence during the summer months. The Regensburg Odeon Concert have been organizing classical music concerts with international artists and orchestras for many years. You can hear the Bavarian Radio Symphony Orchestra in Northern Bavaria as well. 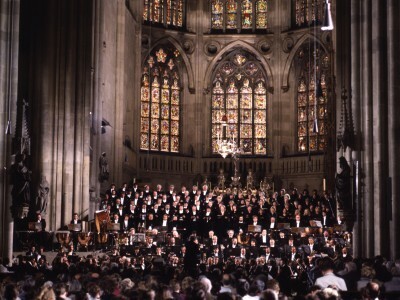 It is a regular guest at the Weidener Meisterkonzertere, which were founded in 1961.